Magic Detox™ | Ultra THC Detox Pills | Pass Drug Tests In 7 Days! 100% Organic THC Detox Pills Guaranteed To Work In 7 Days! 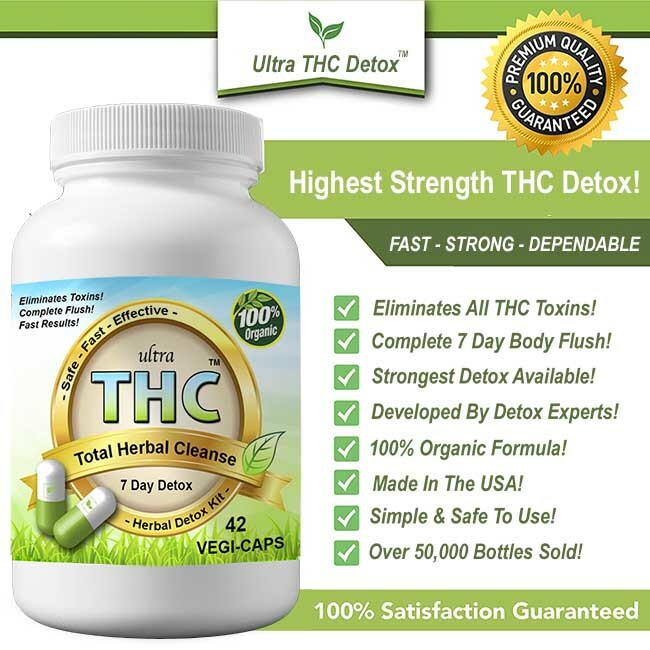 Ultra THC Detox™ will flush your body of ALL marijuana toxins so you can pass your drug test the right way guaranteed! Our trademark THC detox pills contain the world’s most powerful super weed cleansing exotic herbs. Blended by detox experts specifically to get marijuana out of your system fast! Don’t cheat on your drug test. Pass it naturally & legally with the best Extra Strength Weed Detox! 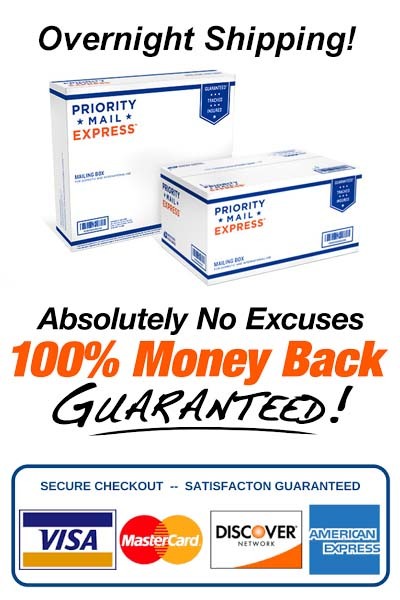 10x more powerful than detox pills from Walmart, CVS, Walgreens, GNC, and Amazon! Ultra THC Detox™ will work for you! 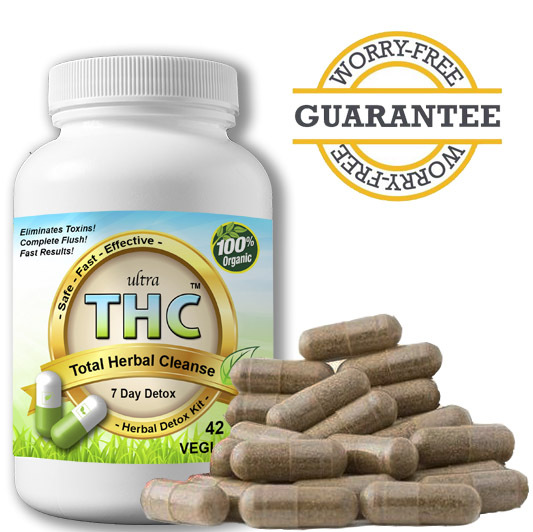 #1 FULL BODY THC CLEANSE – Clean THC toxins from your system fast. Expert designed to support a full body cleansing. Formulated with powerful organic ingredients to ensure a successful THC Detox. Ultimate THC Detox & Toxin Remover for the daily THC smoker. PROVEN STRONGEST DETOX – Our Extra Strength formula will give you the proper serving of the best ingredients for a full and successful detox! An effective way to wipe out THC molecules from your system (urine, saliva, kidney, liver & blood) before you get busted. Cleanse the body of any THC! PURE ORGANIC HERBAL MIX – You can BE CONFIDENT that every capsule has the optimal dose of the needed herbs for an TRUE THC DETOX. Natural and Safe ingredients! 100% Natural Vegi capsules. EASY-TO-SWALLOW, free of fillers and artificial substances. Made in St. Augustine Florida! FULL SYSTEM TOXIN CLEANER – With Ultra THC Detox it will only take you 7 DAYS to become 100% THC-FREE! CLINICALLY-TESTED to reduce THC removal timeframes from up to 60 days to just 1 week! 100% DETOX GUARANTEE – We created the most potent cleanse MADE IN USA that will meet all your expectations. We’re confident that you will be fully detoxed and will be satisfied with your purchase. If not – please, contact us and we will refund you in full. No questions asked! Our supercharged herbal detox will give your body the boost it needs to completely clean out THC. 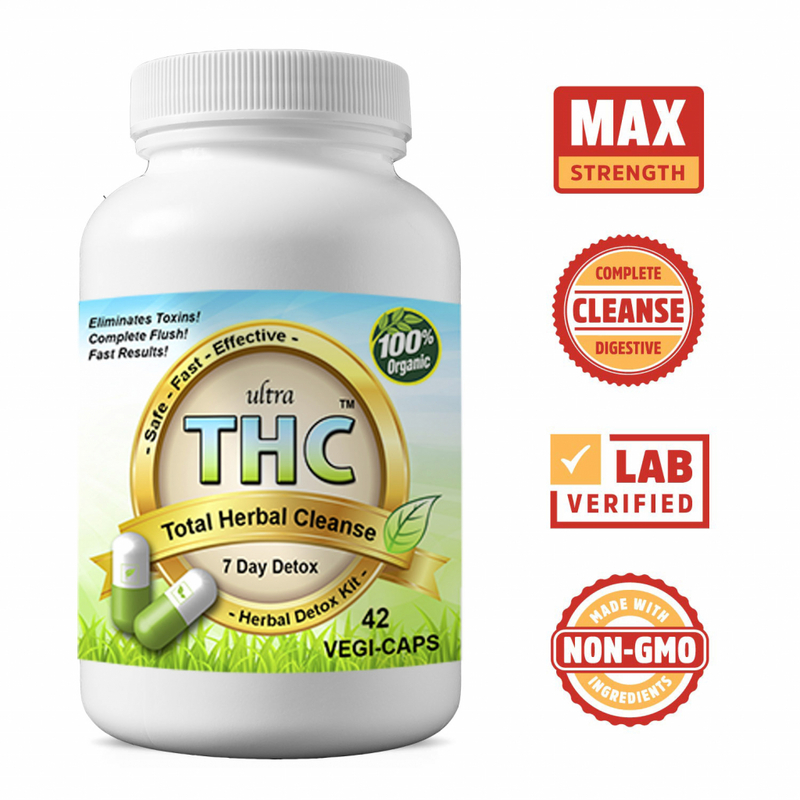 Ultra THC Magic Detox™ 7 Day cleanse brings together nature’s best detoxing herbal ingredients for a complete drug toxin cleanse pill you can count on. When you need to pee clean, our product should be your go-to formula. It is a full system flush that provides a unique 3 phase approach– Cleanse, Detoxify, and Release. We’re so sure that Ultra THC Magic Detox Pills™ will help you pass that we offer a 100% satisfaction guarantee with every detox shipment! Pass any weed test easy – 2019 Best Method! For your convenience, we also have overnight & free shipping available. If you want to know more please contact us. We’ll make you a believer in our THC Detox Pills with just one week! We have been in the body cleansing business for over 11 years. Do not buy a THC detox kit from a sketchy head shop or shady online business with no accreditation. Don’t waste your time, money, job, or freedom on unproven drug cleansing products! 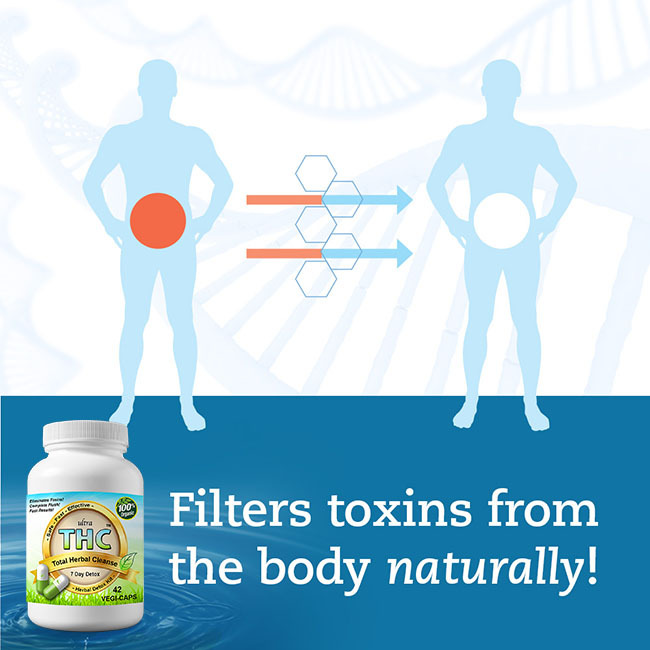 Using a full body detox pill flush to pass your drug screen is ALWAYS THE BEST OPTION. Detox Drinks and Synthetic Urine DO NOT work like they did in the past. Don’t fail your drug test, pass it naturally with our ULTRA THC DETOX KIT! We have been perfecting this full body marijuana detox cleanse for over 10 years! Our updated 2019 Detox Pills are the strongest you can buy! 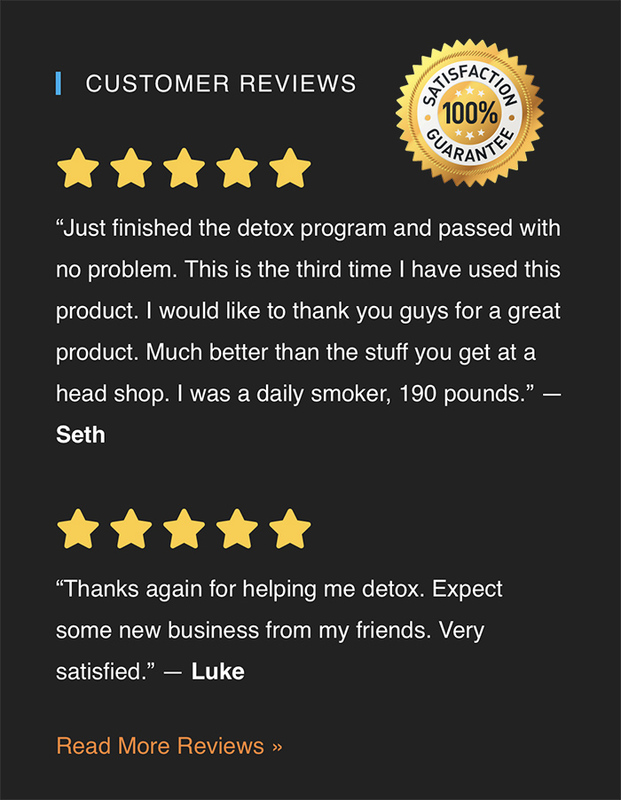 Our Detox has been featured in High Times, Men’s Health & Maxim Magazine, and hundreds of repeat customers depend on Ultra THC Magic Detox™ to get the job done right the first time! We are not a scam detox company that sells an overnight miracle cure or quick fix. Our guaranteed detox takes 7 days to permanently cleanse THC so you can pass worry free. Don’t trick the system by cheating with risky detox methods, pass it naturally and legally with us! Who Are We? – Why Detox With Us? – Why Buy Our Detox? My Wife Kristen and I are the founders of Ultra THC Detox™ We both have master’s degrees in health science and nutrition. We are small family run business dedicated to developing herbal detox remedies that work! All orders are hand filled and shipped from St. Augustine Florida. Kristen holds multiple degrees in holistic healing and nutrition from Towson University, Flagler University, and studied herbal remedies in Ubud Indonesia. Our educational background has helped us to create a THC detox that actually works! We will help you pass your drug test in a natural guaranteed way. Ultra THC Detox™ is the strongest & best detox pill available. Pass with us and relax. It is easy with our marijuana flush! Our mission is to give you the peace of mind that comes with knowing you get the best full body cleanse detox. OVER 50,000 CUSTOMERS have passed with Ultra THC Detox, and it has become the bestselling and most trusted FULL THC detox flush on the market! How Will Ultra THC Detox™ Help You Flush THC? 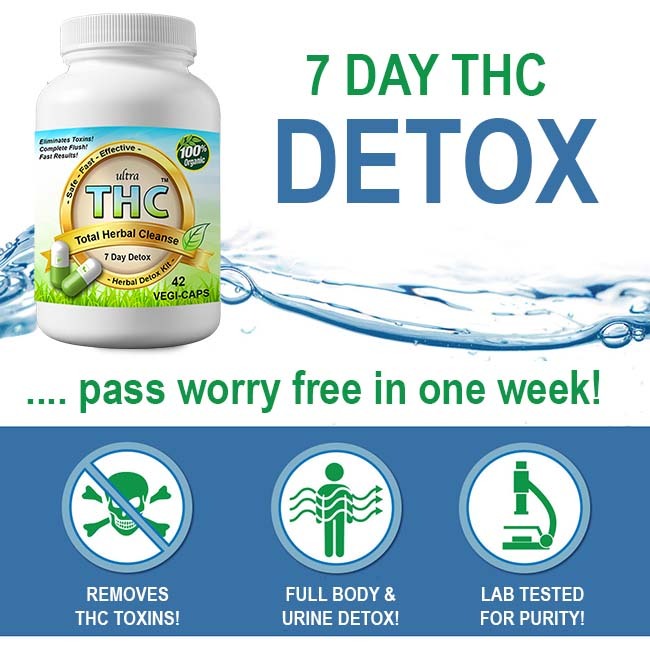 Our Detox Pills will help flush and fully clean THC toxins out of your system in only 7 days! Don’t trust other brands that claim their products work instantly or overnight. Instant weed / pot / marijuana detox products are a scam and only mask the THC in your system. And remember, it is illegal to use any product that alters the results of a drug test or masks the marijuana in your system for a court ordered or government employment drug test. Most employers will simply terminate any employee found cheating on a drug test for marijuana. Examples of illegal products include: fake urine, synthetic urine, and “cover-up” products that mask or alter the marijuana in your urine. All drug tests for weed are very sophisticated and they can detect fake urine and THC masking products. Flushing THC from your system naturally is the only reasonable, honest, and legal solution. Detox drinks and fake urine do not work anymore. Its not 1995! We do not offer a quick fix, we offer a full 7 day detox solution! We work with a diverse team of experts from around the world to bring our you the very best combination of both Eastern herbal tradition and modern research. As a result, our detox pills contain just the right amount of each herbal ingredient for optimal detox results. Don’t just mask the toxins in your body, help eliminate them completely with Ultra THC Marijuana Detox Pills. Our Marijuana Detox is the most effective detox product on the market. Unlike other cleansing products, Ultra THC Detox will aid in removing all THC from your system until you smoke again. Ultra Detox capsules do not provide a quick cover up of THC toxins, they will help PERMANENTLY remove THC from the body so you can be clean for good. Get the peace of mind you deserve! All orders placed before 11am Eastern Time are shipped the same day in discrete plain packaging. Tracking number included with every order. Perfect for the heavy and light marijuana user. This 7 day program will help eliminate & flush all THC toxins from your urine, blood and saliva. Ultra THC Detox is not a THC mask or cover-up product. It is 100% undetectable because you will be 100% toxin free of weed! Every order comes with a 7 day supply of extra strength marijuana detox pills. This is all you’ll need to pass guaranteed! Ultra THC Detox is not intended to cheat a marijuana urine screen and does not illegally alter the results of a drug test like detox drinks and synthetic urine. If you’re still unsure about our organic herbal cleanse, we have 10 reasons that should make you a believer in our Magic Detox Cleanse Pill! Permanently Cleanses After 7 Days. The Strongest Permanent Cleansing Detox Kit Available. Winner Of Numerous Detox Product Awards. 100% Organic & Easy To Use. Start the detox program in the morning when you first wake up. Take 2 pills 3 times a day. 2 pills in the morning, 2 at lunch time, and 2 before bed. Make sure to drink 16oz of water with each 2 capsule serving. Helpful Hint: Drinking large amounts of water and cranberry juice during the 7 day detox is highly recommended. Eat a low fat healthy diet with lots of fruits and vegetables during the detox program. Our NATURAL full system detox flush does not help someone cheat on a drug test or illegally alter the results of a drug test. Most importantly Ultra THC Magic Detox was designed to help eliminate all marijuana toxins from the body naturally so you can pass a urine test the best way. Warning: This product contains extremely powerful organic cleansing herbs for THC. Only use it if you want to completely flush weed out of your system. Ultra THC Detox™ is a 100% organic 7 day detox pill body flush. 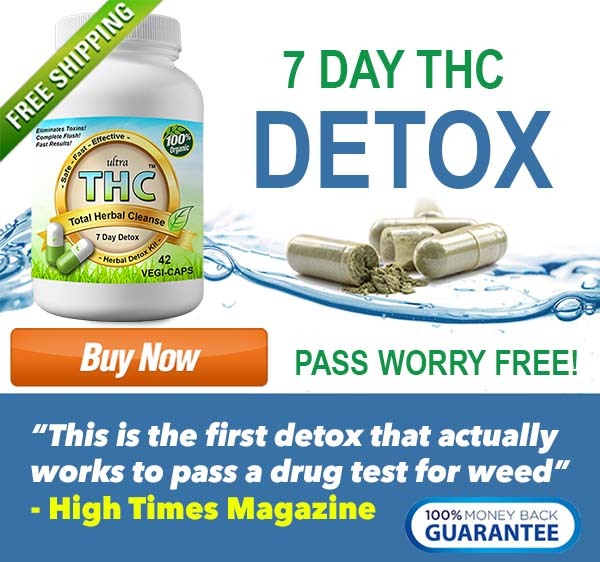 ONLY to be used by individuals seeking complete body detoxification of THC, Weed, Marijuana & all other illegal drugs Ultra THC Detox is not intended to defraud or attempt to defraud any lawfully / government administered urine test used to detect the presence of chemical substances or controlled substances.